That’s what you get from Prince Valley Market! Farm-fresh produce. Detroit’s most delicious cakes and baked goods. Tender prime meats. And incredible tamales and other Mexican specialties, served up hot, fresh and fast from our Taco Box Detroit! 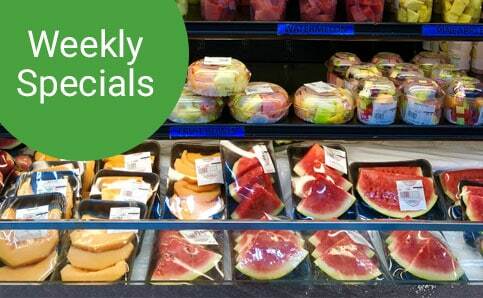 Great groceries at great prices. Send and receive money through Western Union. Pay cell phone and utility bills. Cash checks, use our in-store ATM, or use our super-fast coin sorting machine to get cash in a flash. Mail letters and packages, or play your favorite Michigan Lottery games. Get more – and save more! Download hundreds of weekly specials right from this website to save big on all of your favorite foods and snacks. Plus, take advantage of great in-store specials.